It’s been a few weeks but the sewing journey is still in full swing. 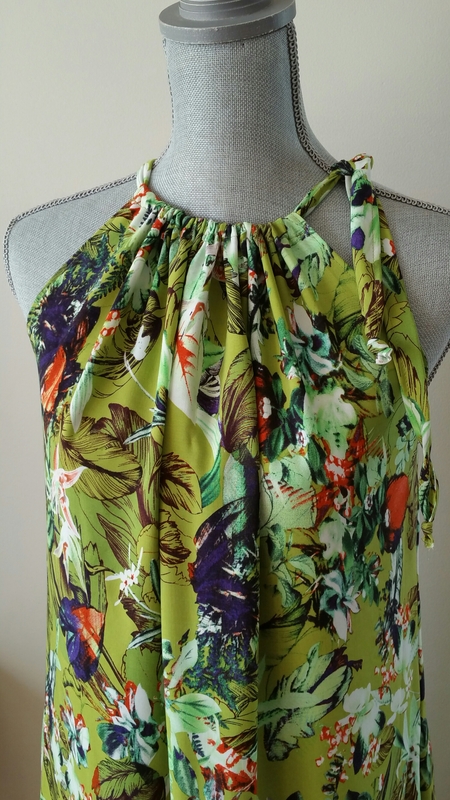 Still wrapping up a bit of summer sewing but excited for the fall sewing line up. 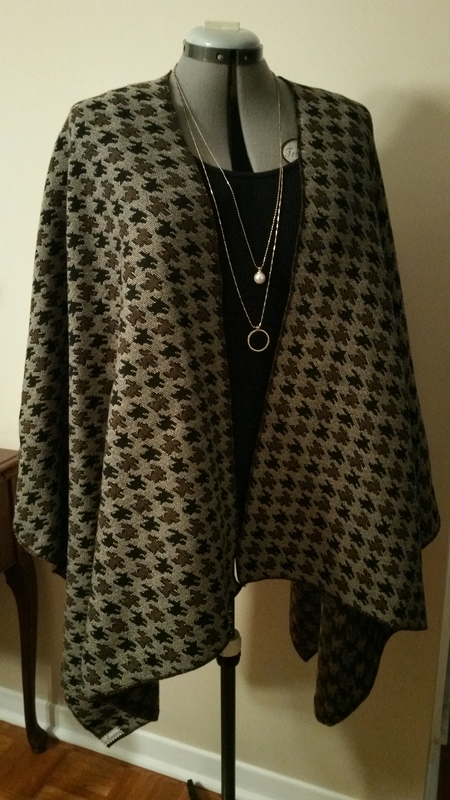 I have some new scarves and ponchos on the fall fashion pieces to sew this year. What have you been up to? Fall sewing yet? Getting ready for those layers? I love both projects. I especially love the poncho, it has the beautiful drapes. Happy October and sewing too.